The Gonzaga Band members Jamie Savan (cornetto), Faye Newton (soprano), and Steven Devine (harpsichord-organ). There is something special about a world premiere. Such an occasion is even more exciting when it introduces a work written hundreds of years ago that could have been recorded at any point in the last century, but for whatever reason was not. We owe such recordings our thanks, at least for their contribution to our general musical knowledge, and even more so when those recordings are done well. What a treat it is, then, to have a new album from the British ensemble the Gonzaga Band that contains not one but seven world premieres as exciting as they are excellent. 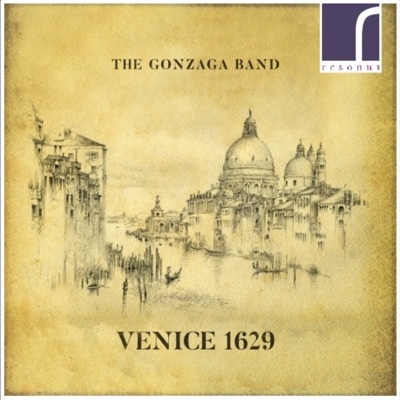 The premise of the album is a musical snapshot of Venice in 1629. Heinrich Schütz was, at that point, in the midst of his second visit to the area. He had studied there with Giovanni Gabrieli 20 years earlier but had returned to learn new techniques, not just from Venice’s new master, Claudio Monteverdi, but also the many other musicians practicing in the city at the time. 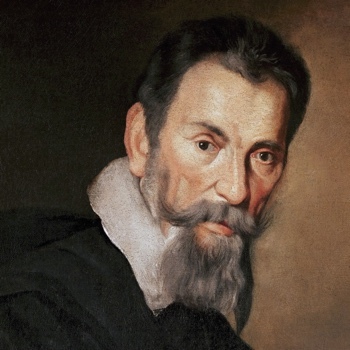 Monteverdi is represented by Exulta, filia Sion, a motet for single voice and organ accompaniment. 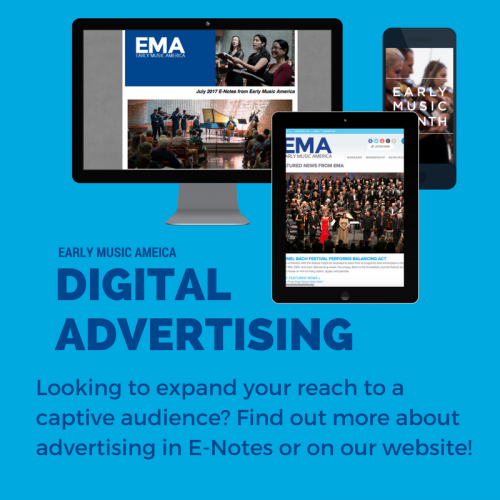 Soprano Faye Newton’s flexible, clear tone aptly showcases the music’s contrasts between the faster recitative-like passages and longer, more virtuosic melodies. Following in Monteverdi’s footsteps, Schütz wrote the two motets featured here for solo voice, organ, and two violins, which are replaced by cornetti. A fitting choice, since late 16th-century Venice was the height of the cornetto’s popularity, in large part due to its ability to mimic the human voice. No need here for the cornetti to devolve into overly flashy feats of virtuosity: their rock-solid intonation and sensitive, stylistically appropriate ornamentation are delights unto themselves, as are their blend with Newton, especially in works such as Ignazio Donati’s Maria virgo or Benedetto Rè’s Lilium convallium. Of the better-known composers, Biagio Marini appears with two sonatas, a canzon, and a capriccio; his Sonata senza cadenza is a particular charmer, with all of its unexpected harmonic shifts. There are also two works each by Dario Castello and Alessandro Grandi, Monteverdi’s deputy at St Mark’s Basilica in Venice, who is represented by a motet, Salva me, salutaris Hostia. Castello’s Sonata decima settima in ecco, with its echoed alternations between violin, cornetto, and organ, closes the album. The other world premieres are by Rè, maestro di cappella at Pavia Cathedral, and Donati, singer-composer at Lodi Cathedral; Giovanni Carrone, about whom we know little and from whose only book of motets his Congratulamini mihi is taken; Orazio Tarditi, a Camaldolese monk and organist at the church of San Michele in Isola; and Martino Pesente, a blind musician who played chamber music for Venetian nobles, and whose two dances here offer an opportunity to showcase the harpsichord. Overall, it is a fine recording that adds as much to our historical knowledge as it does to our musical enjoyment.